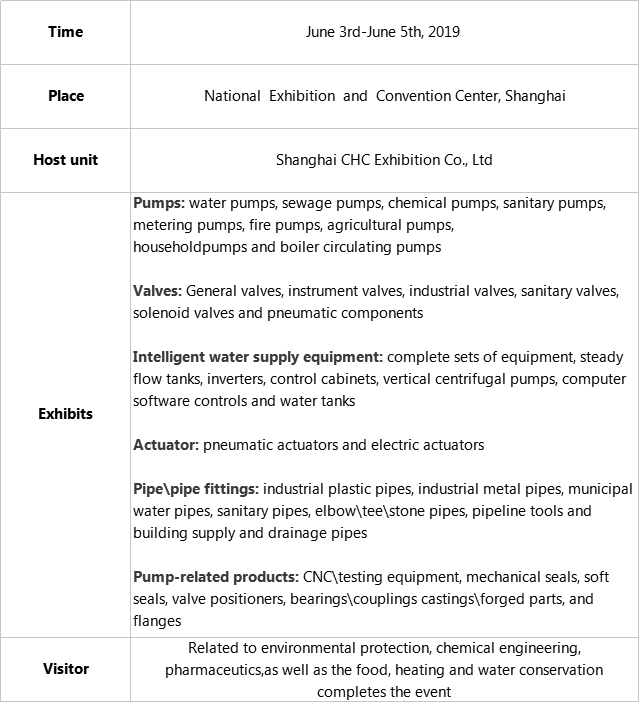 FLOWTECH China, hosted by Shanghai CHC Expo Co. Ltd., will take place from the 3rd to 5th of June 2019 at the Shanghai National Exhibition and Convention Center. 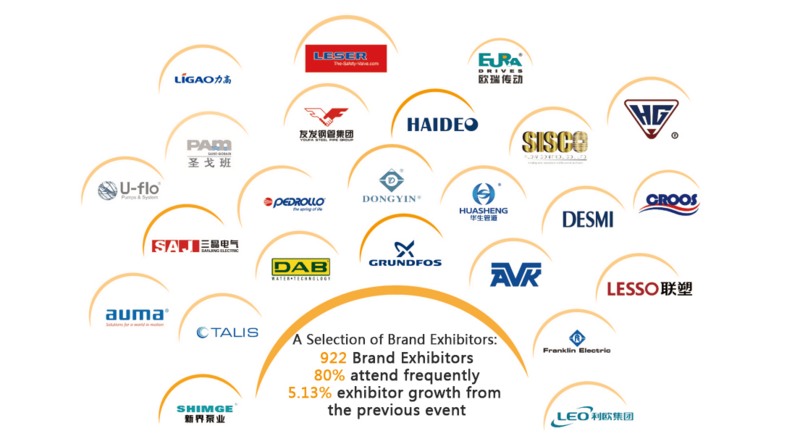 With over 70,000 square meters of exhibition space and more than 1,200 exhibitors, it is expected that the 2019 edition of FLOWTECH will gather around 60,000 professional visitors. FLOWTECH China belongs to WieTec, an expo platform that also integrates four other exhibitions: AQUATECH CHINA, BUILDEX CHINA, ECOTECH CHINA AIR, and ECOTECH CHINA WASTE. This three-day event focuses on the sewage treatment, water supply and drainage design, and secondary water supply. Our visitors will get a chance to see the latest products and technologies in the field of environmental protection, water engineering, water purification systems, HVAC systems, various water quality equipment, etc. FLOWTECH CHINA 2018 took place from May 31 to June 2, 2018 at Shanghai National and Convention Center. Over the course of last seven years, FLOWTECH China has grown into one of the leading tech exhibitions for valve, pump and pipe industries in China. With over 70, 000 square meters of exhibition space, 922 exhibitors and 49, 617 professionals from 64 countries and 4,055 international buyers from all over the world, we can confidently say that the 2018 edition of Flowtech was a real success. The event gathered some of the leading Chinese water industry organizations, local water administration bureaus, design institutions,engineering companies, public facility developers, environmental protection organizations, chemical engineering companies, pharmaceutical factories, as well as the food, heating and water conservation organizations.